Automatic Photo Backup Device, Just Plug it In &amp; let Picture Keeper do the work for you! Backup reminders, skips duplicates, picks up where the last backup ended! I bought two of them. I had a lot of pictures on my computer and didn't want them to get lost. I have them on a memory card also. So have two ways of keeping my pictures safe. 1. No, this flash drive only works with USB compatible devices. 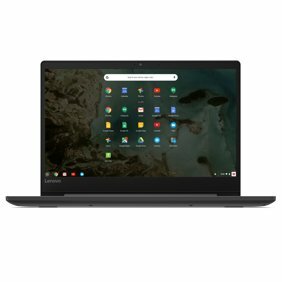 Is this only for computer or can you use from an android? How many pictures will the 8GB picture keeper hold?